Football is something that I do, but that’s not who I am and that’s not what life is all about. 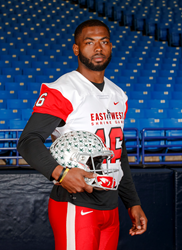 Each year, the East-West Shrine Game presents the Pat Tillman Award to recognize the player who best exemplifies intelligence, sportsmanship, and service. 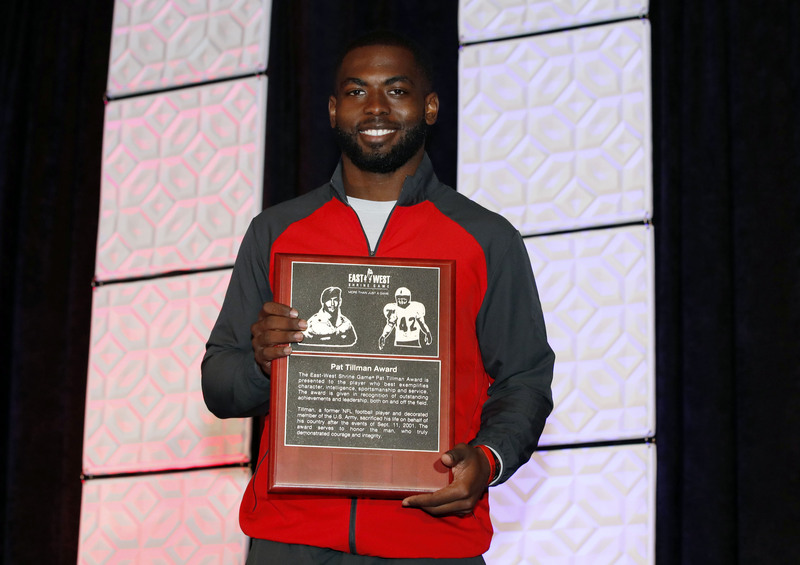 The award celebrates a student athlete’s achievements and conduct on and off the football field. 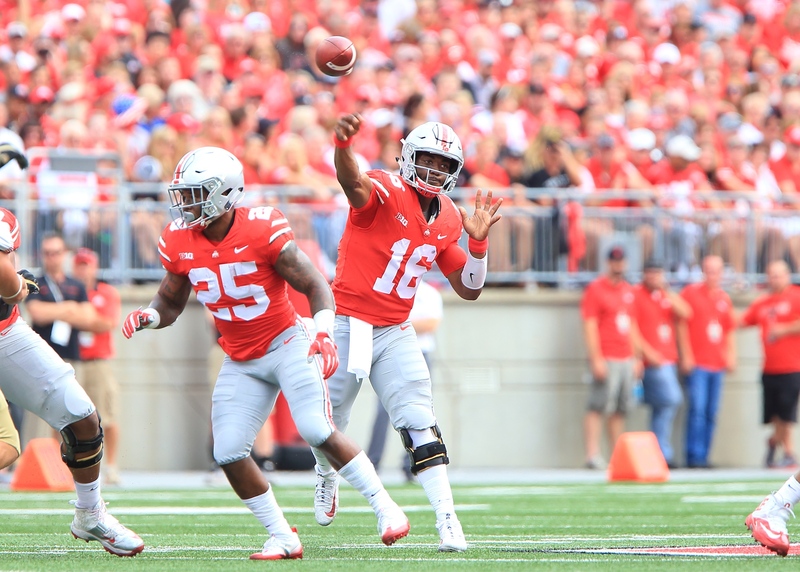 The 2018 recipient is Ohio State quarterback, J.T. Barrett.